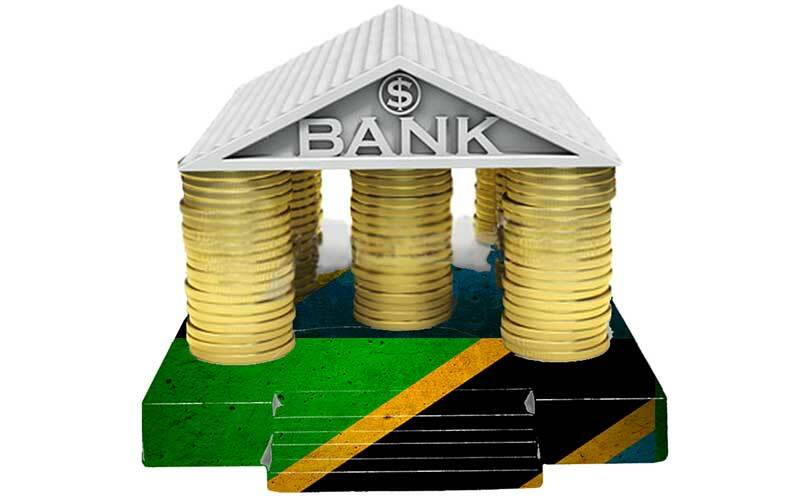 Diamond Trust Bank Tanzania (DTBT, NSE:DTK) has recently announced that it will increase its shareholders’ equity by TZS 30 billion by issuing shares, aiming at enhancing the bank’s operations to compete effectively in Tanzania’s banking sector. By doing this, DTBT would raise its shareholders’ fund from TZS 4 billion recorded at the end of 2014 to TZS 34 billion at the moment of the issuance whose date have not been disclosed yet. The equity will therefore be higher than the liabilities registered at TZS 32.1 billion in the same period according to DTBT’s 2014 annual report. A higher financing of assets by equity instead of debt, will reduce stress in the company’s balance sheet allowing it to increase lending, offer new products and invest in new branches, explained DTBT Chairman of the Board of Directors, Mr. Abdul Samji. In the las five years, DTBT has experienced a quick growth at an average rate of 29.0% per annum which has helped the bank’s pre-tax profit to reach the TZS 1 billion at the end of 2014 and double the number of branches to 24.